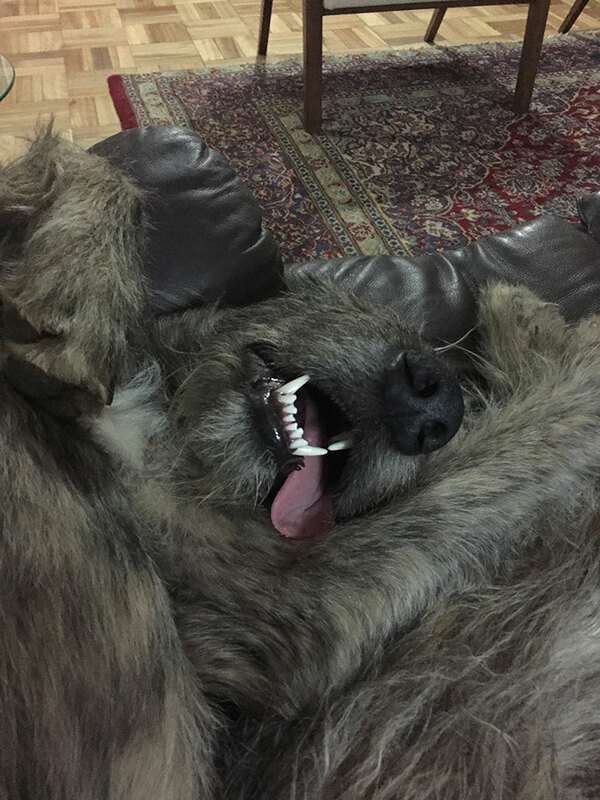 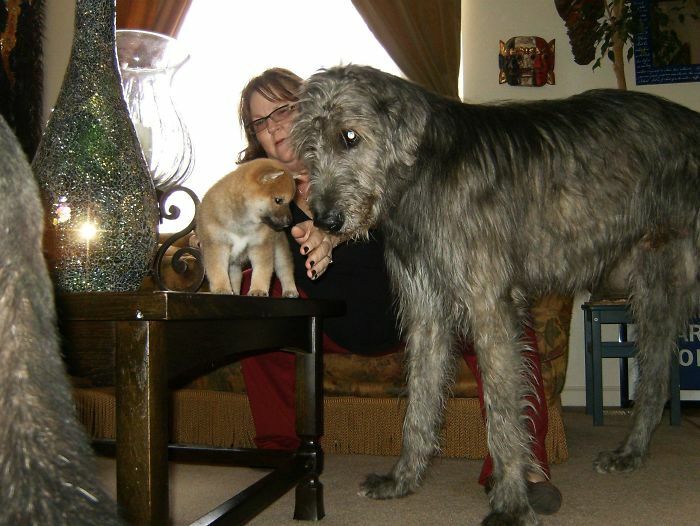 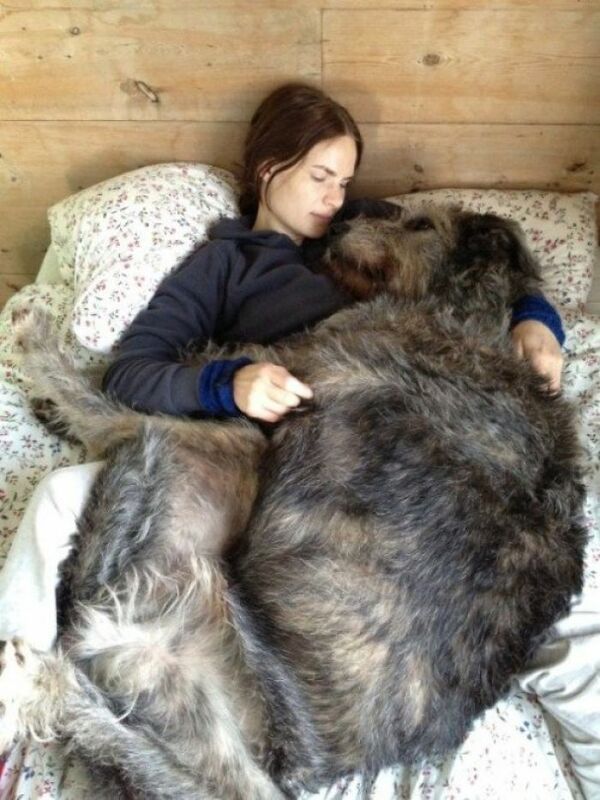 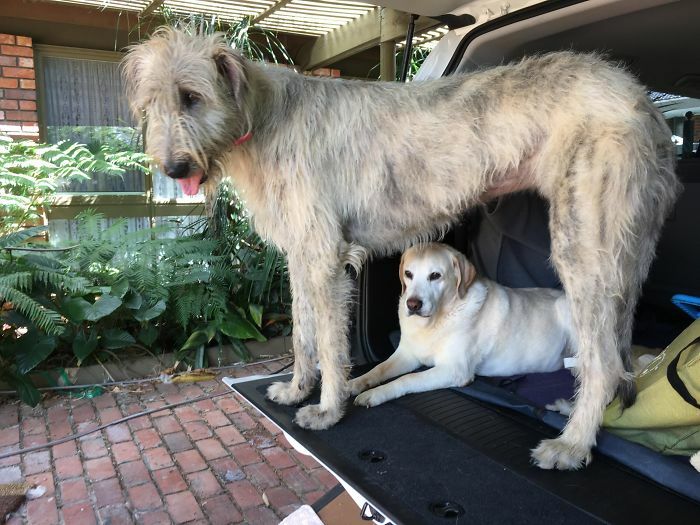 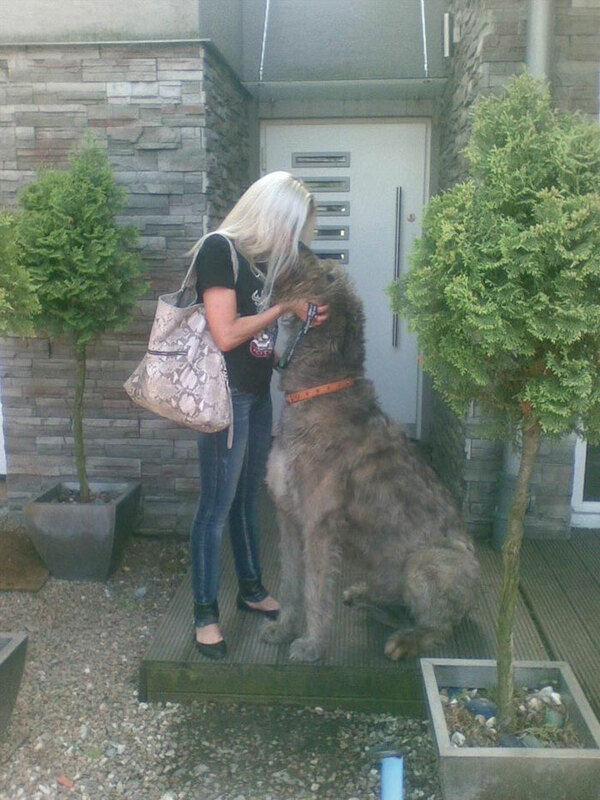 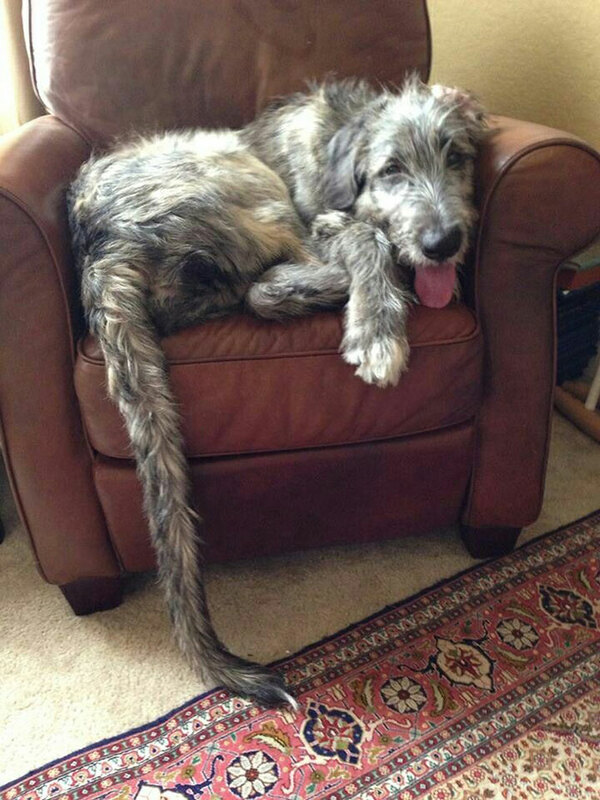 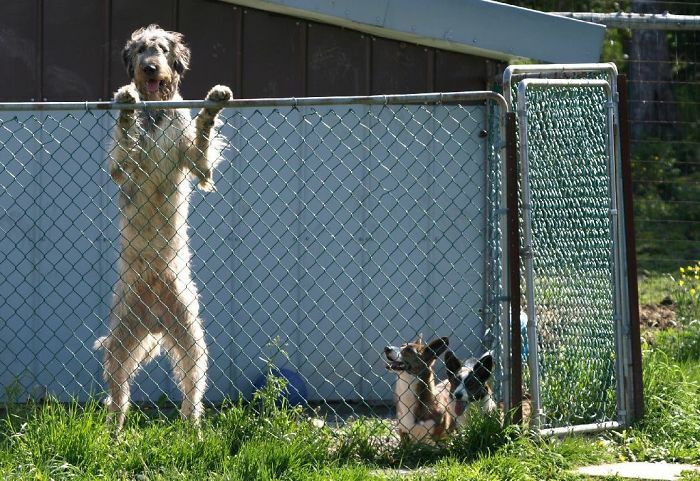 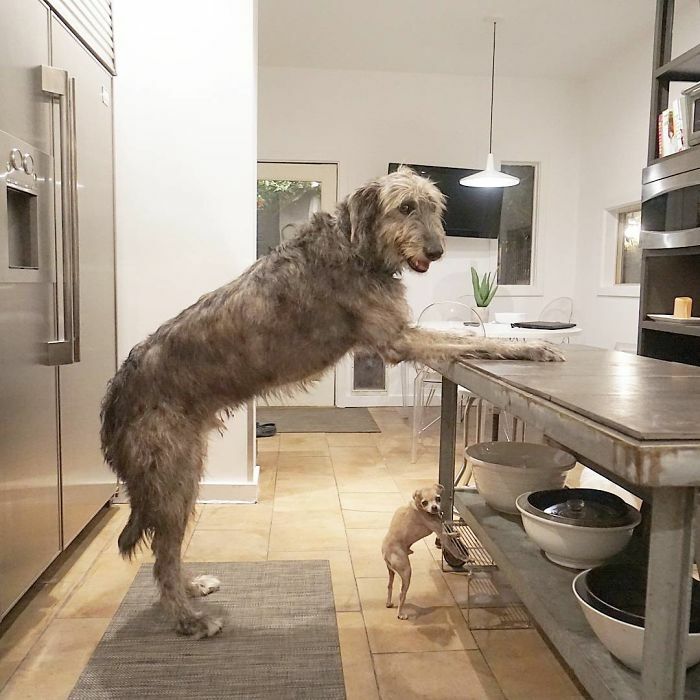 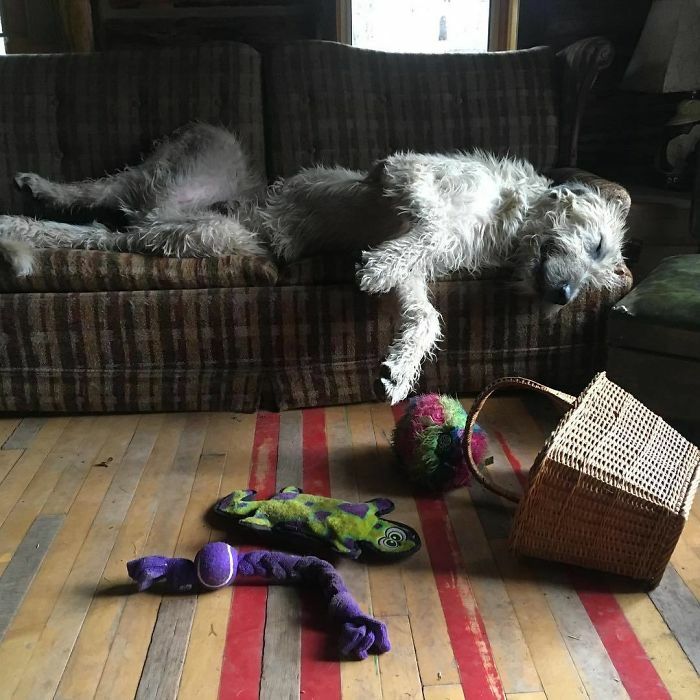 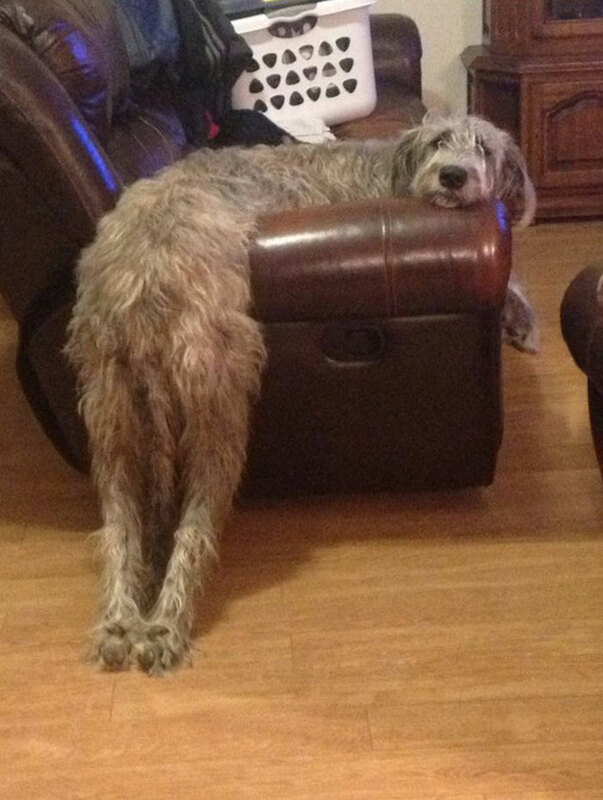 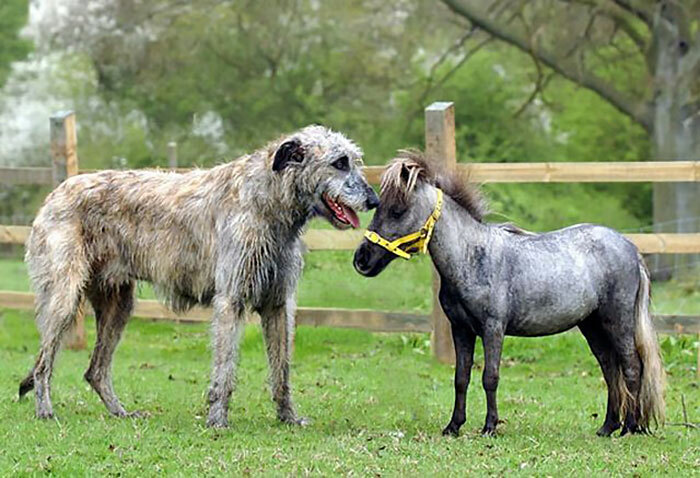 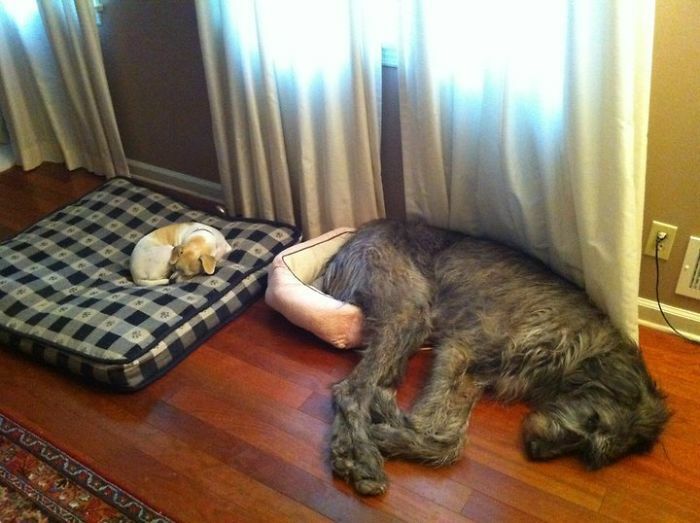 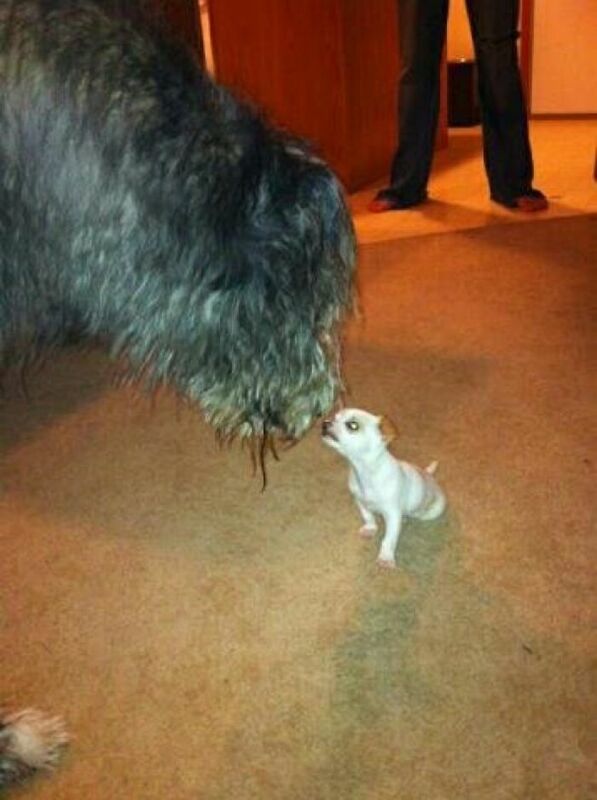 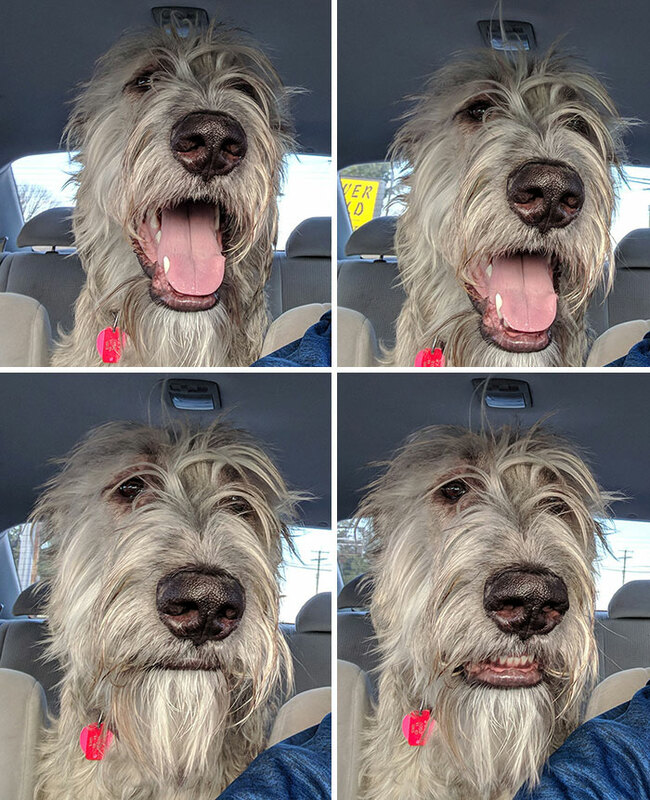 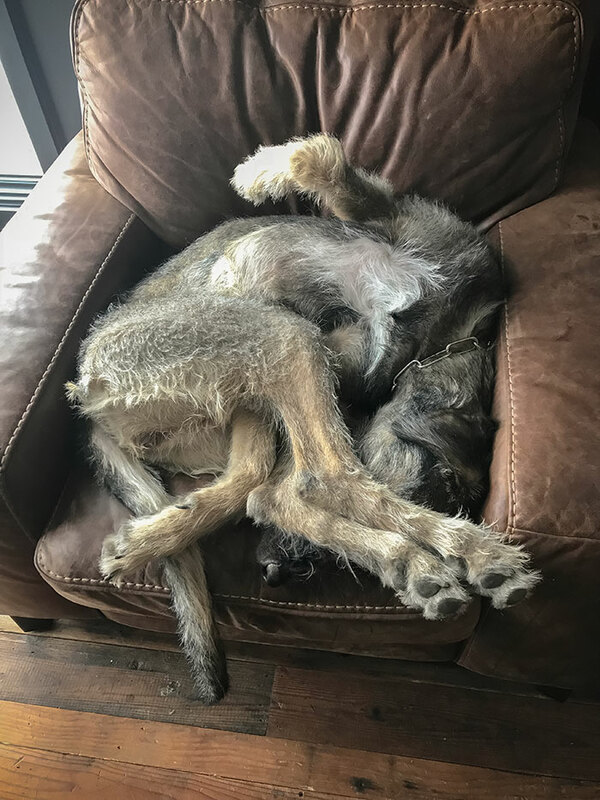 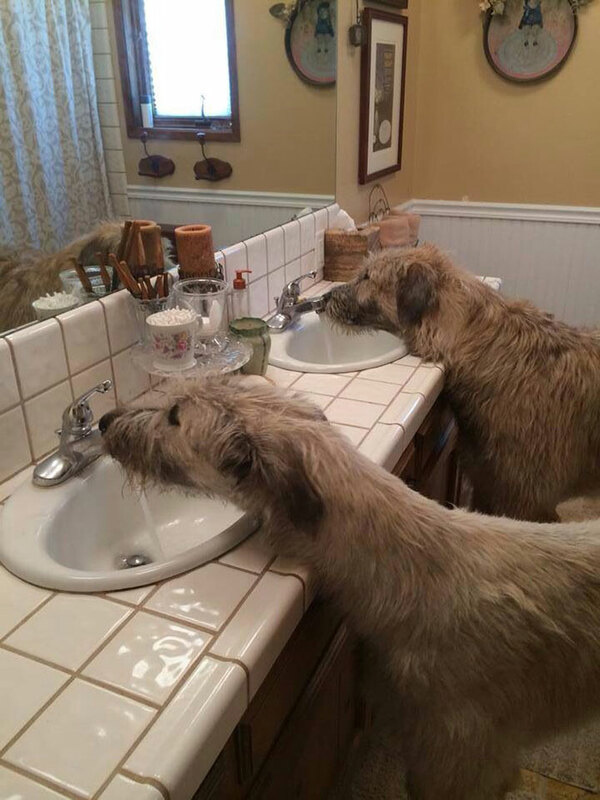 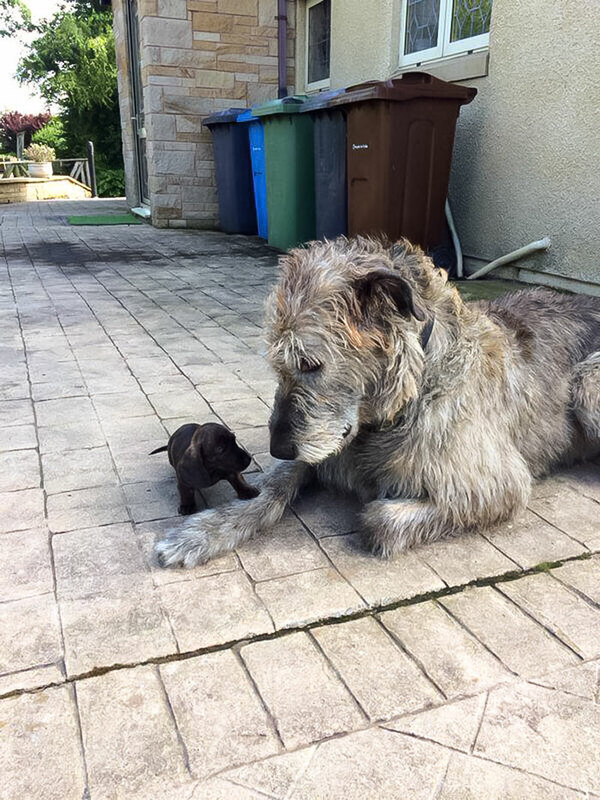 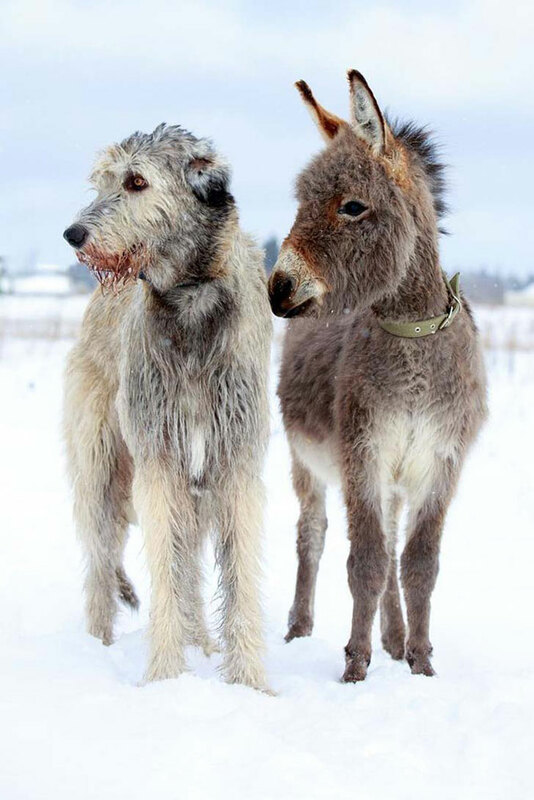 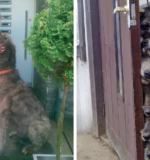 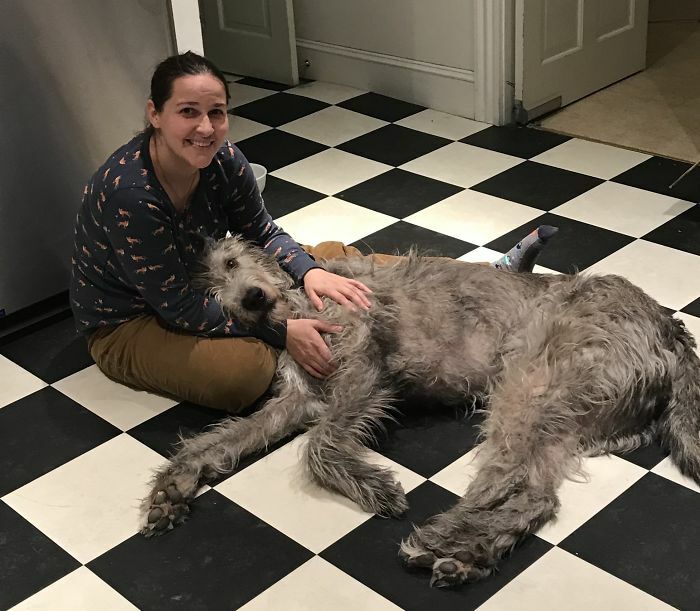 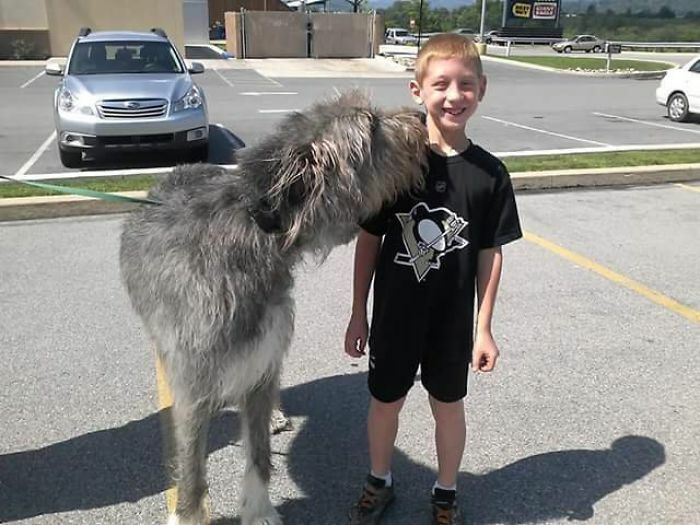 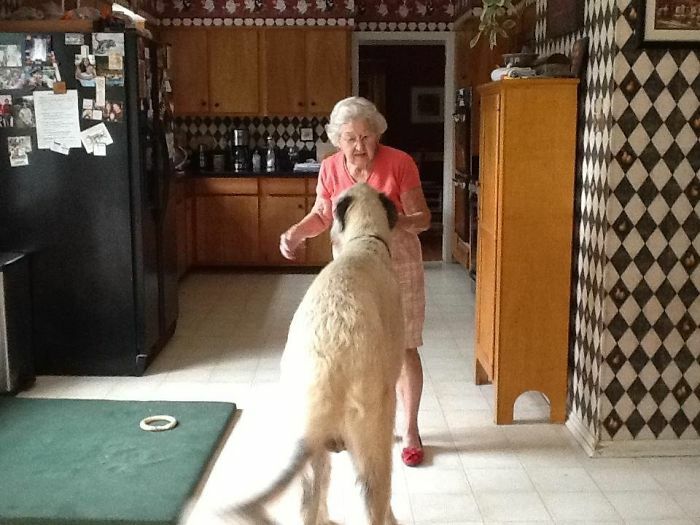 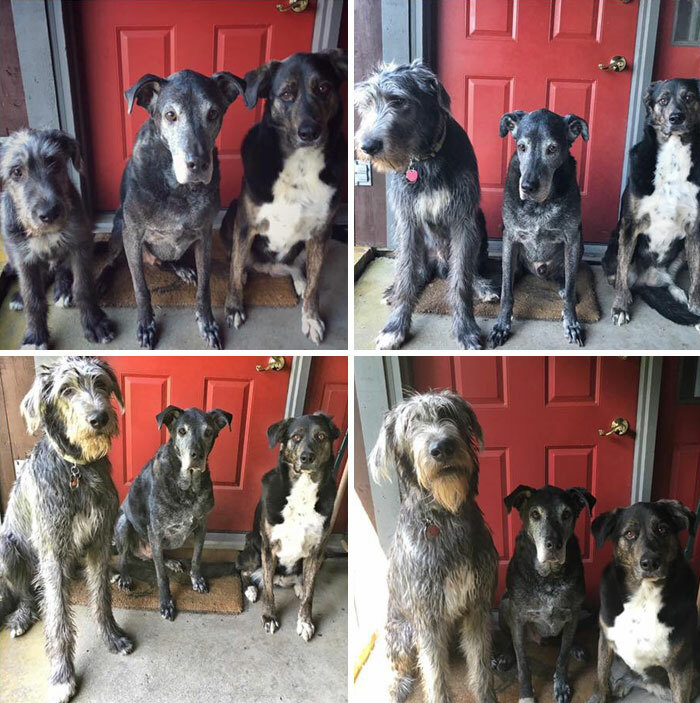 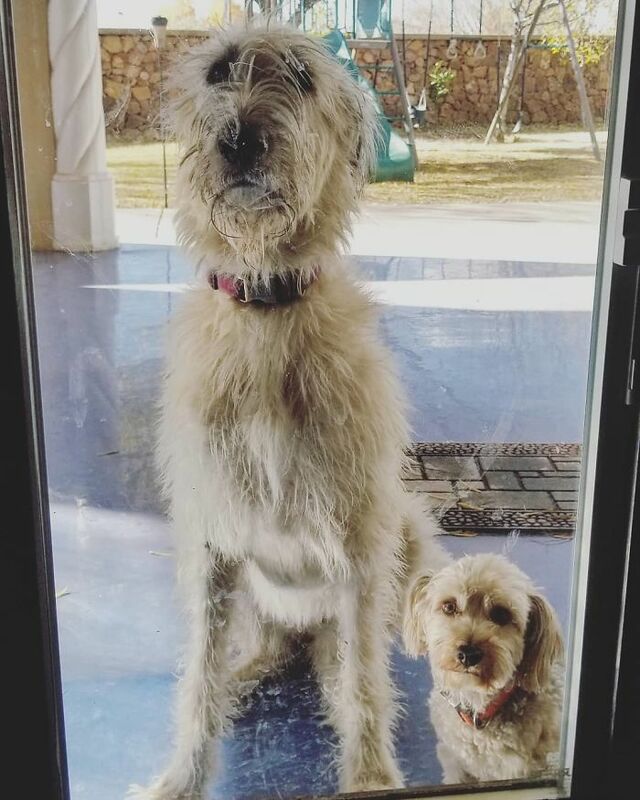 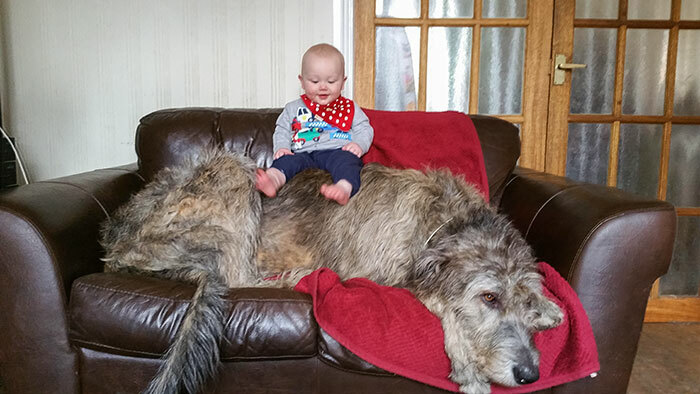 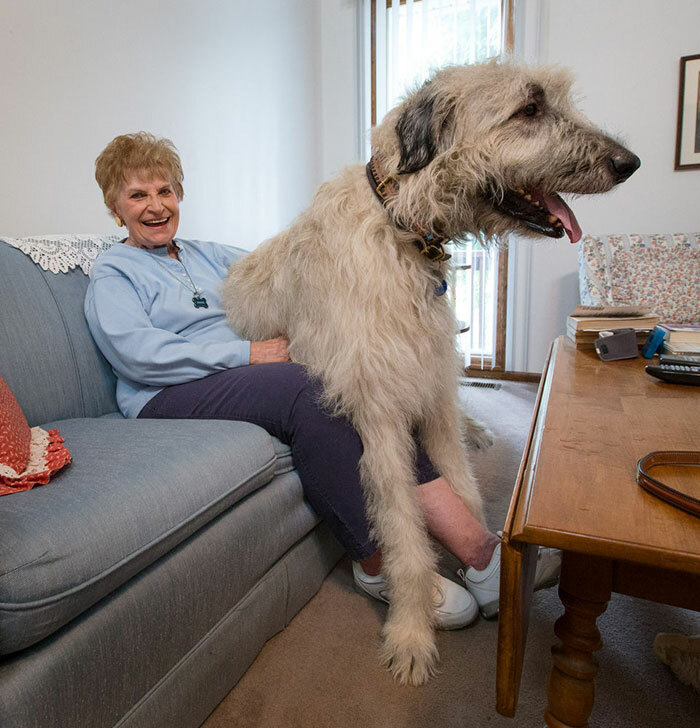 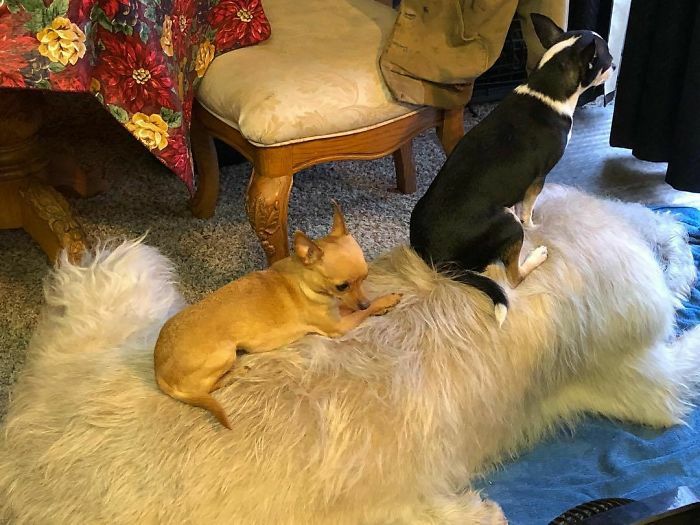 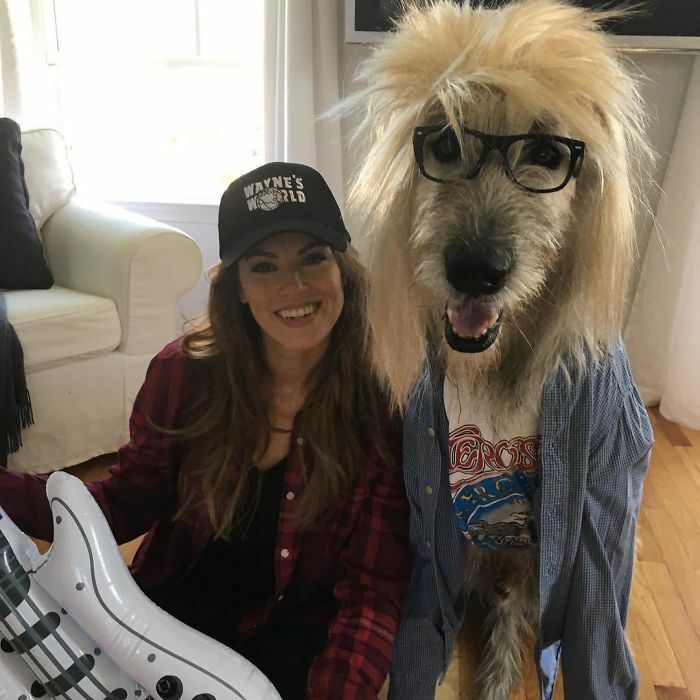 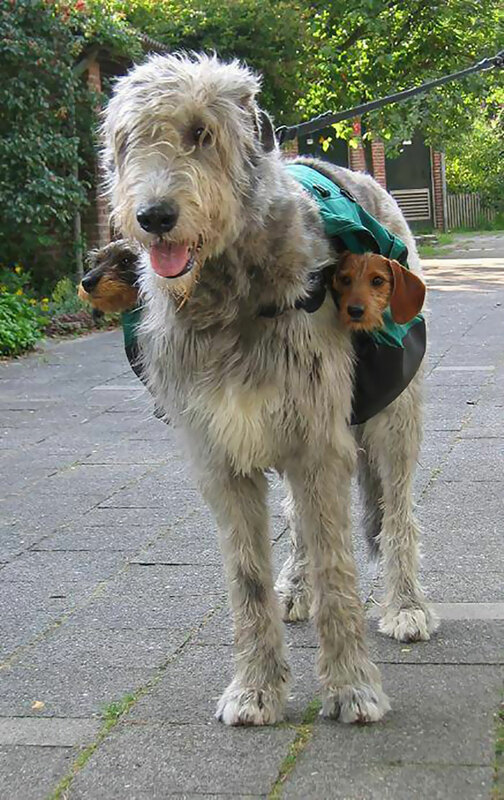 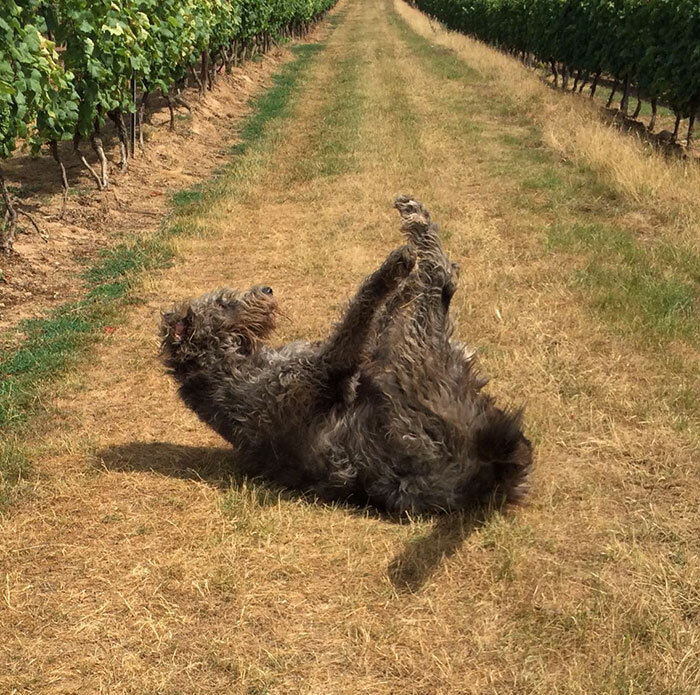 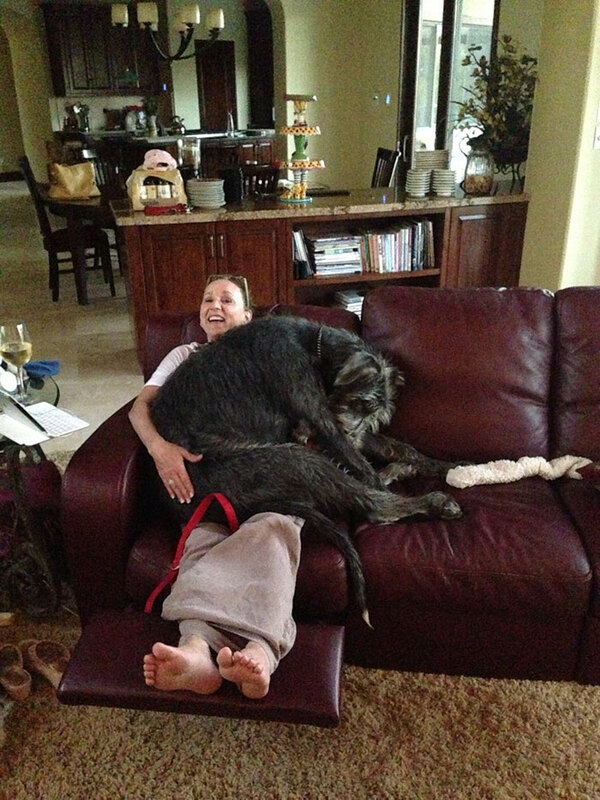 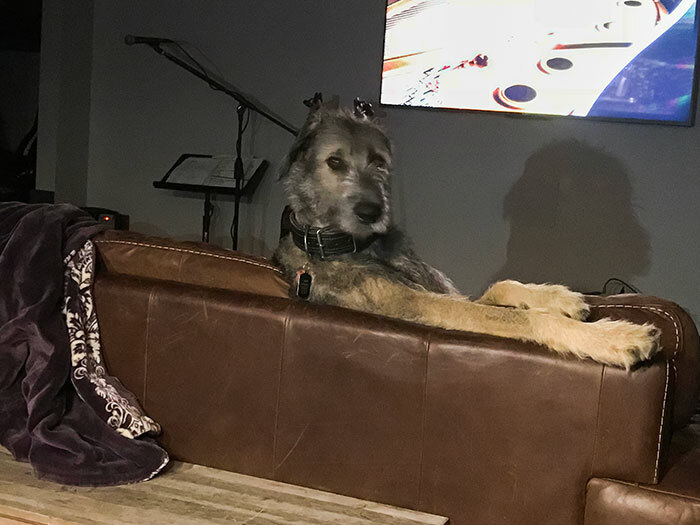 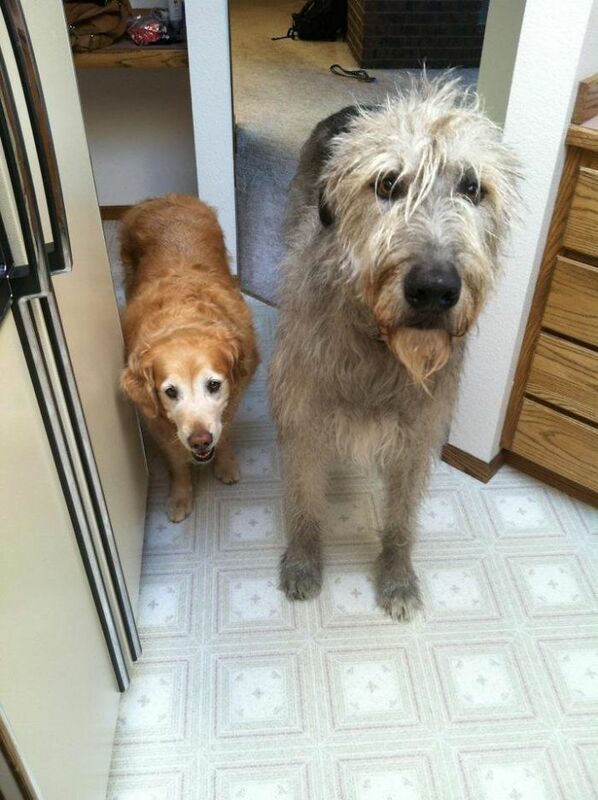 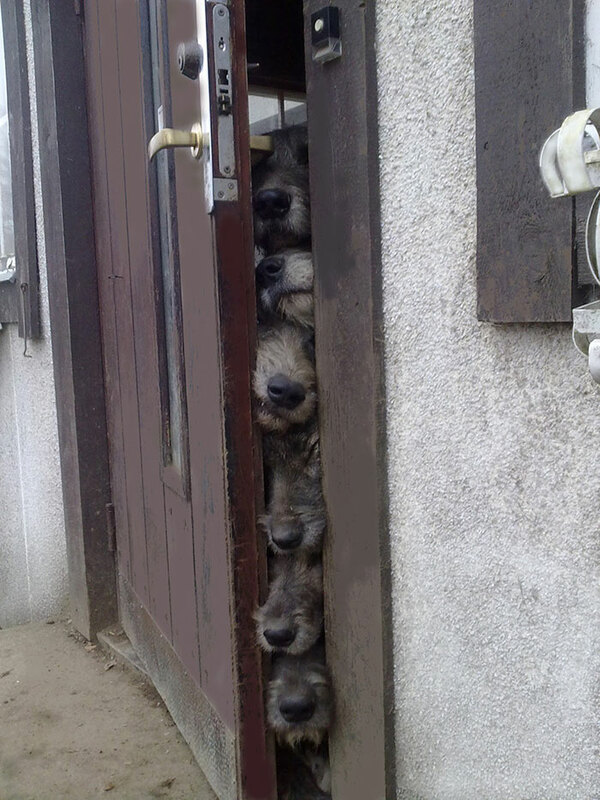 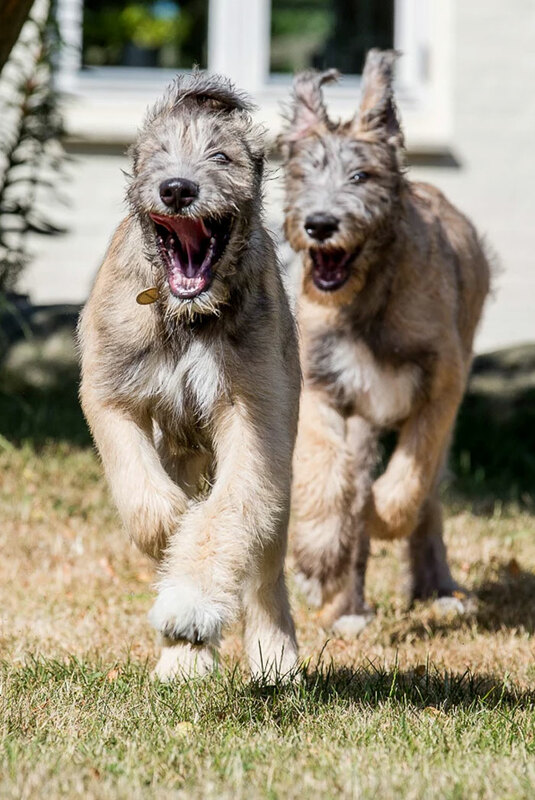 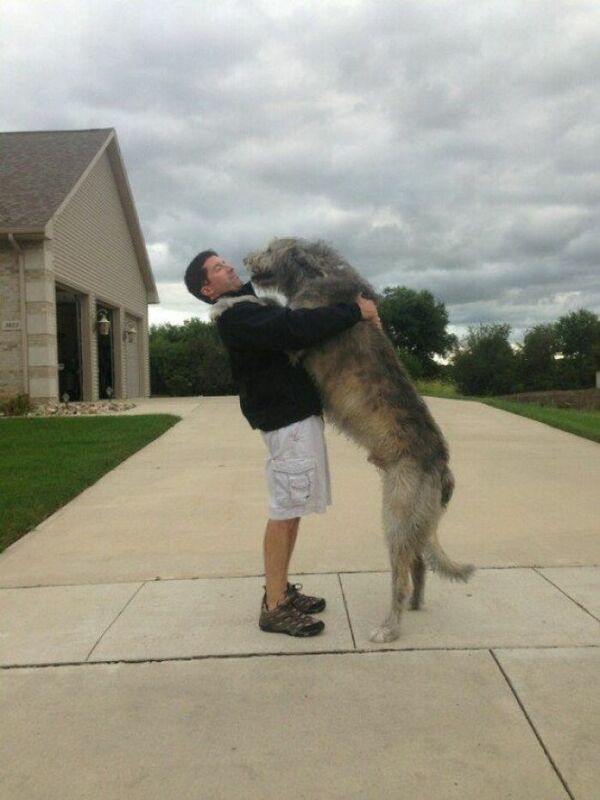 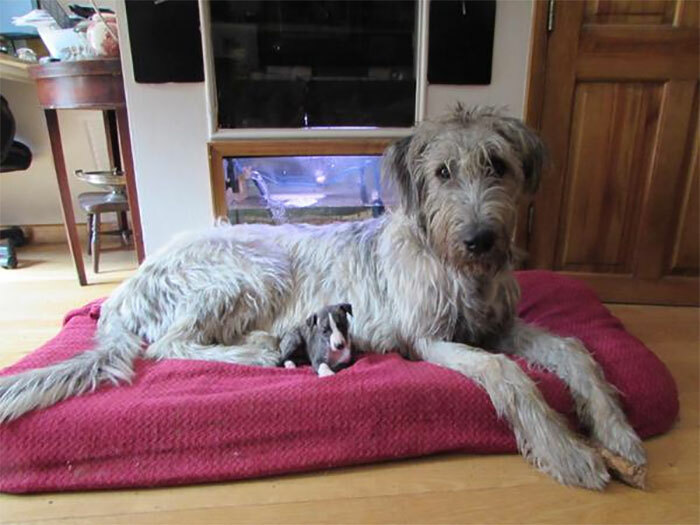 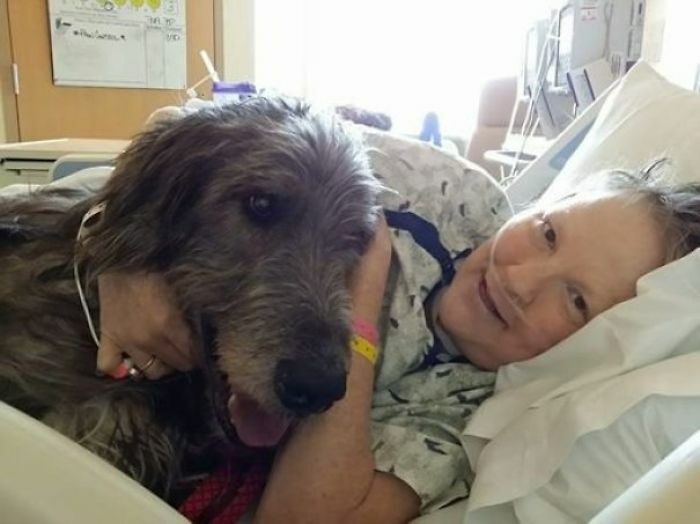 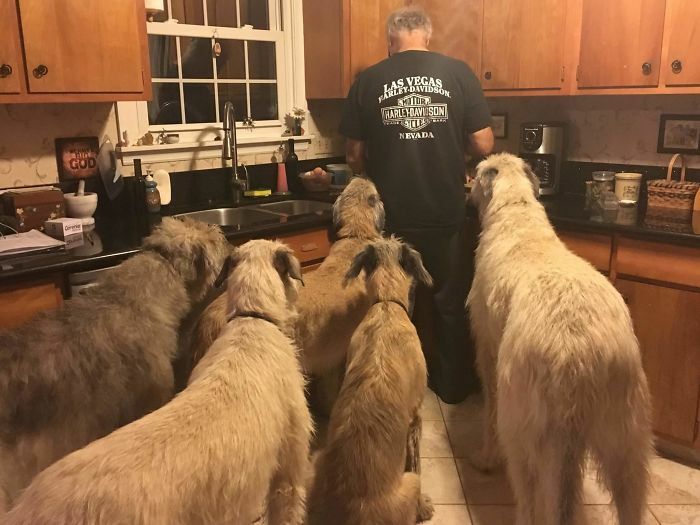 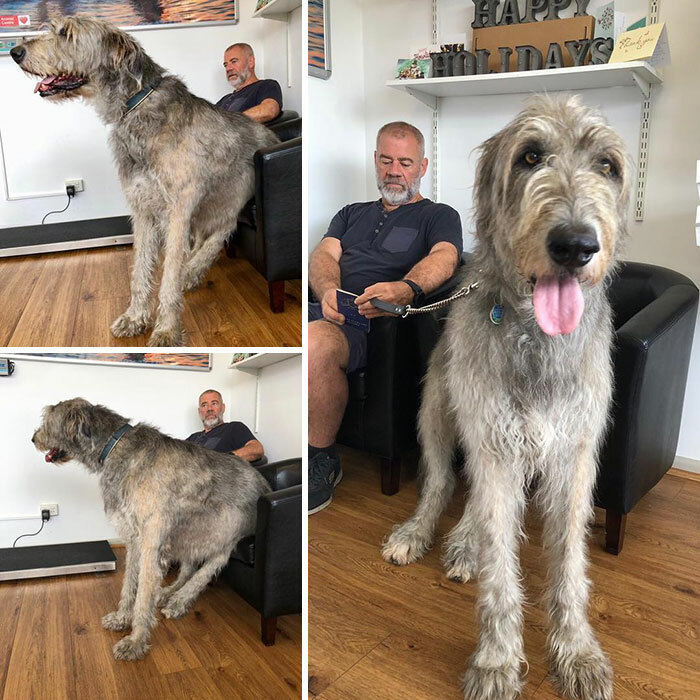 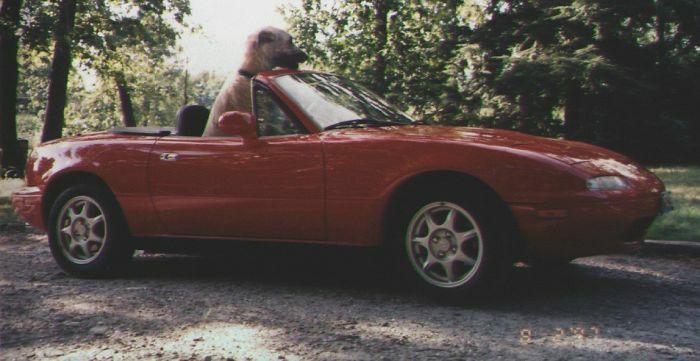 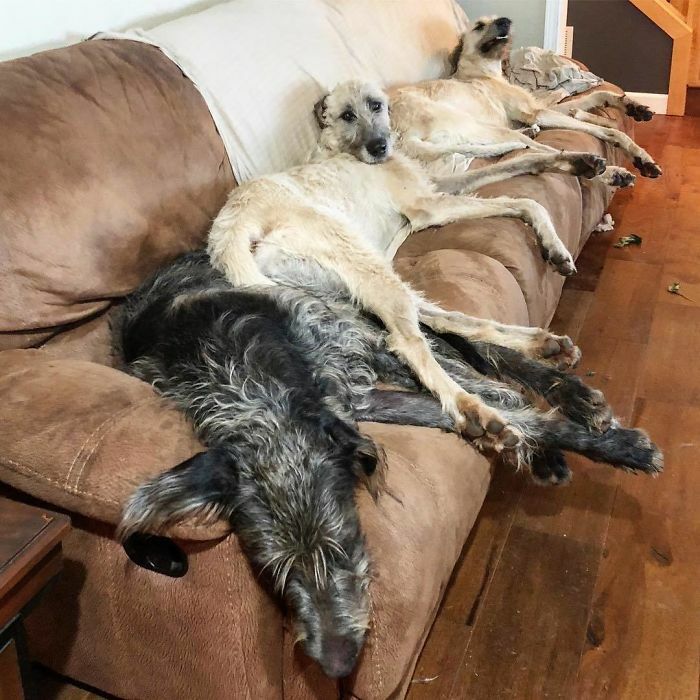 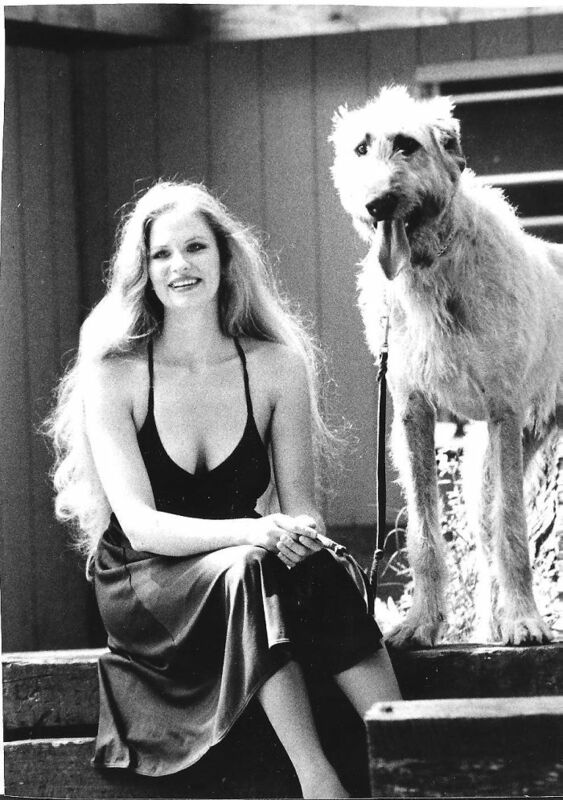 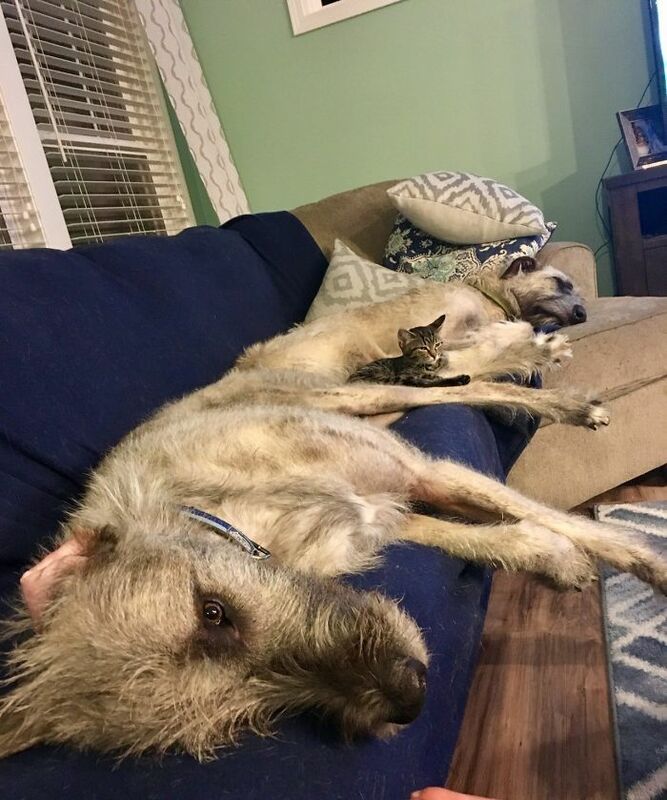 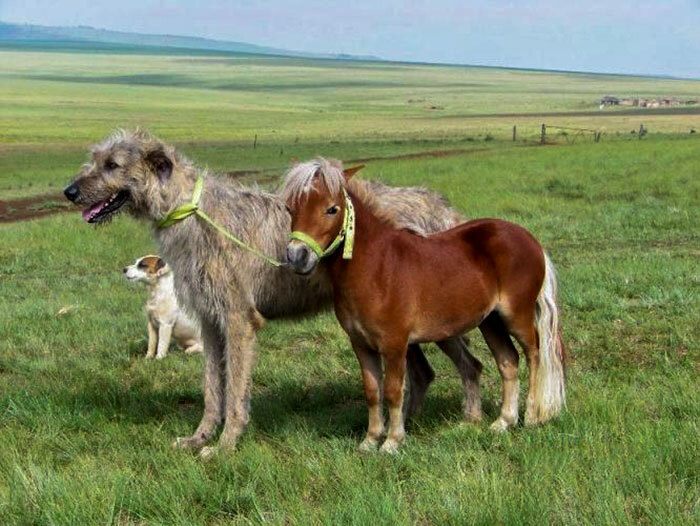 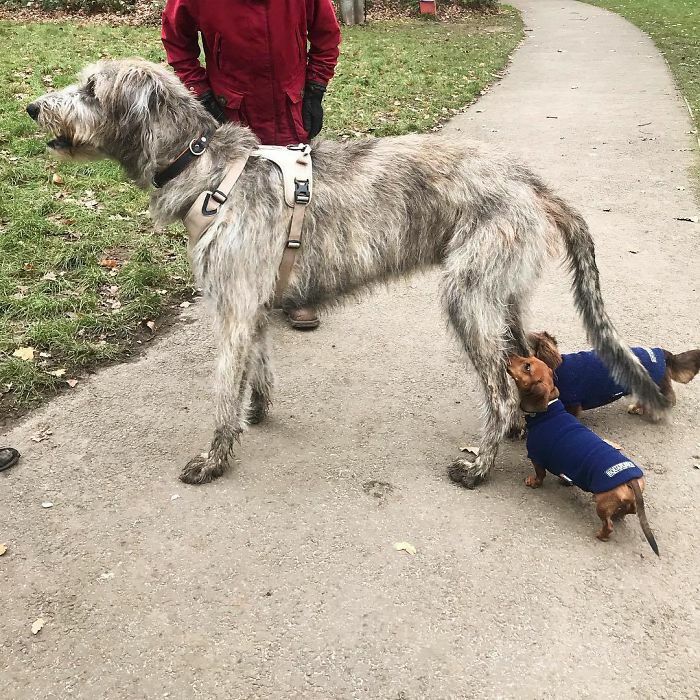 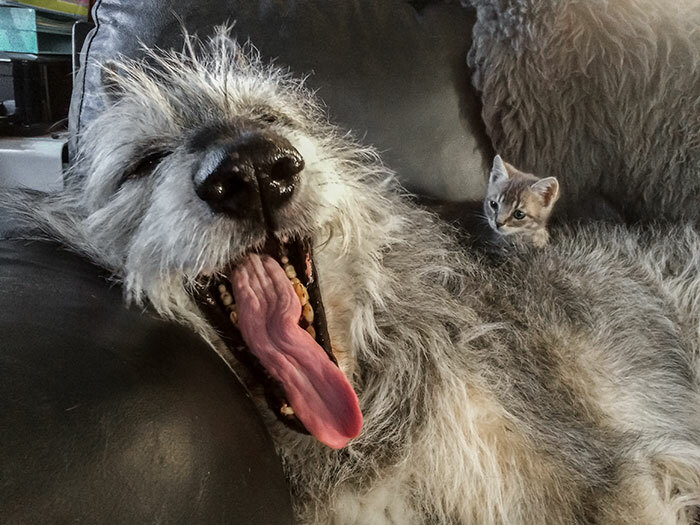 #34 My Irish Wolfhound Meeting His New Roommate! 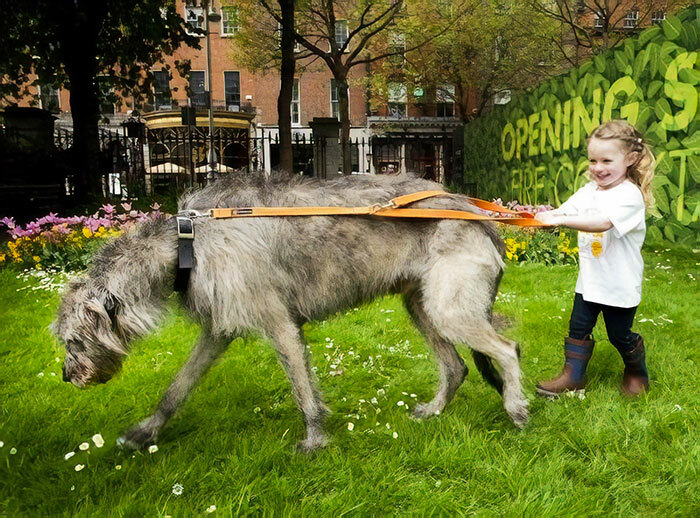 #37 Who Is Walking Who? 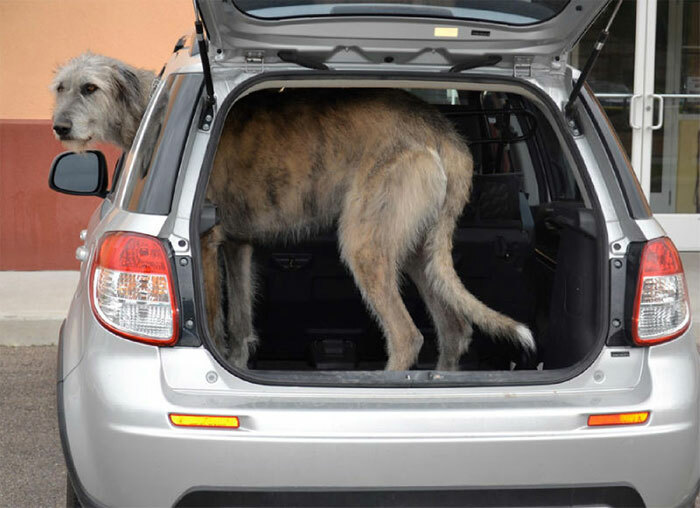 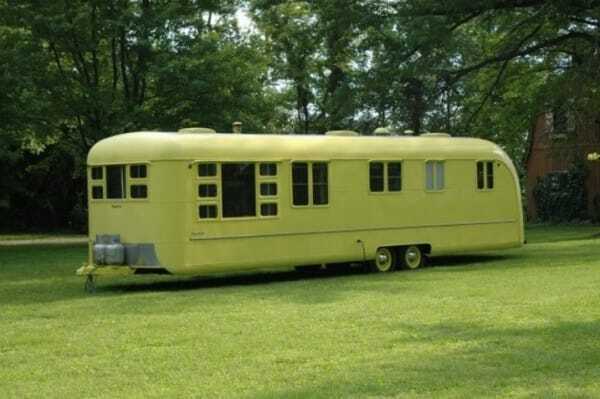 #44 I Have A Clown Car- I Really Need Something Bigger! 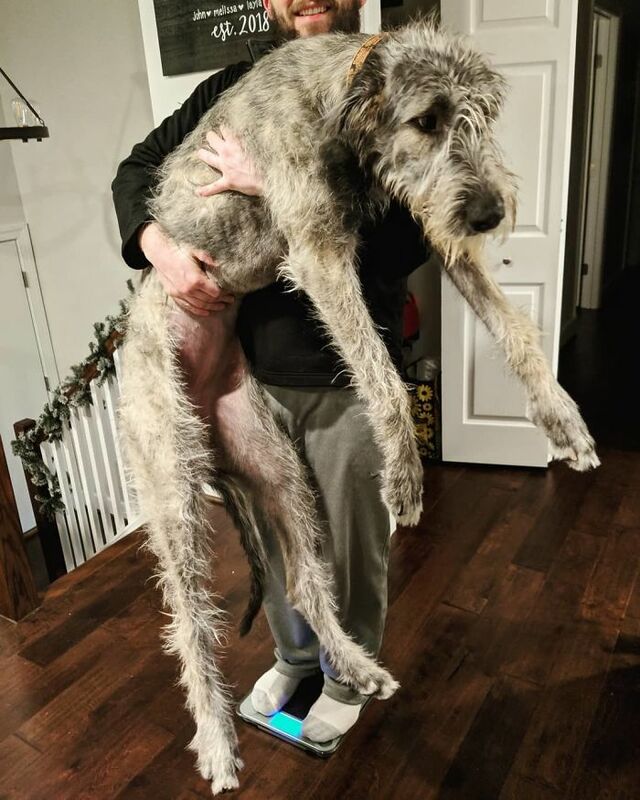 #47 Apparently, When You Turn 9 Months Old, You Have To Get Weighed. 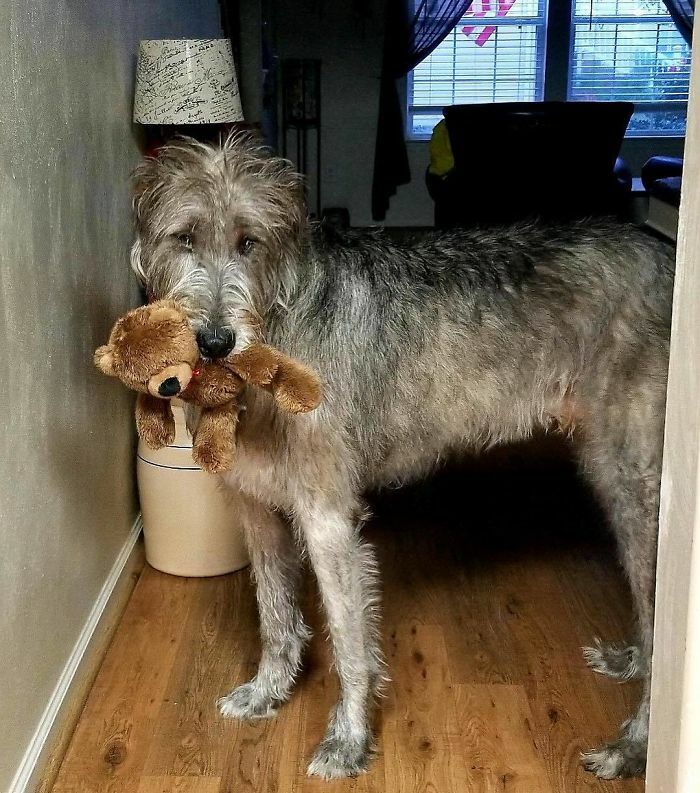 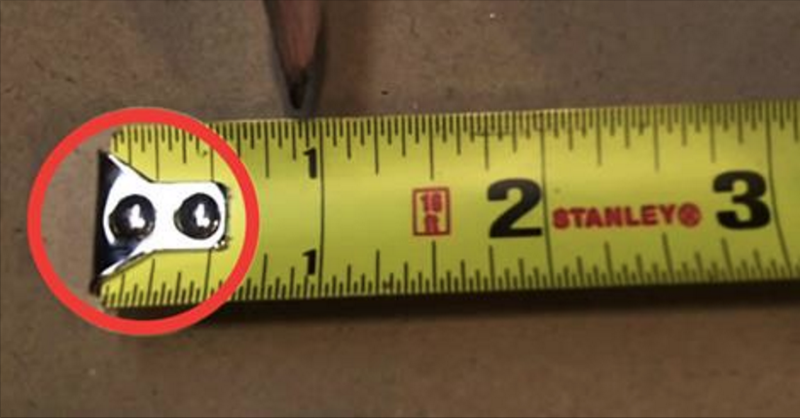 Checkinh In At 113 Lbs And 34 Inches Tall Today – Happy 9 Months To Me!